Moovingo is delighted to present this superb semi-detached property to the market. The current owners have maintained the property in excellent condition throughout while periodically updating features over the past couple years. 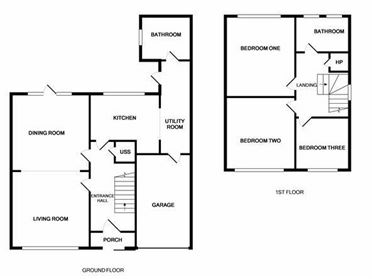 The property offers great scope for extending through the garage and to the rear and will appeal to all buyers seeking a property with long term potential which they can move into straightaway. 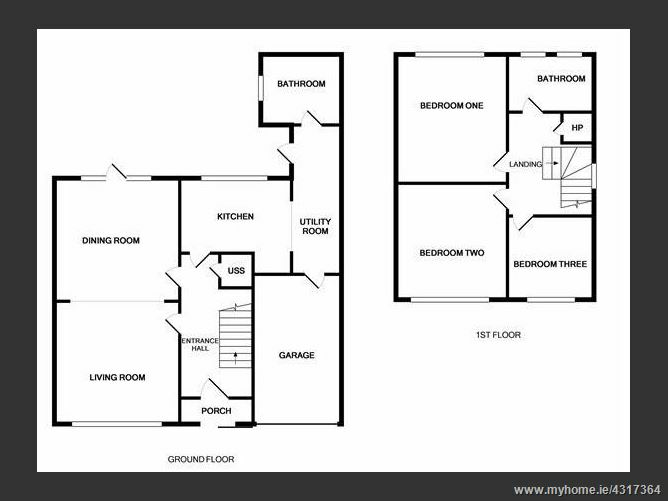 The accommodation briefly comprises an entrance hallway, modern kitchen, bright living room, adjoining dining room, bathroom, utility room and garage. Upstairs there are three bedrooms and a family bathroom. At the front of the property is a lengthy driveway which can accommodate up to 3 cars while the rear garden boasts a favourable south-west aspect, enjoying sun throughout the day. The property is superbly located close to a number of local amenities such as shops, restaurants, cafés, bars and sporting clubs. 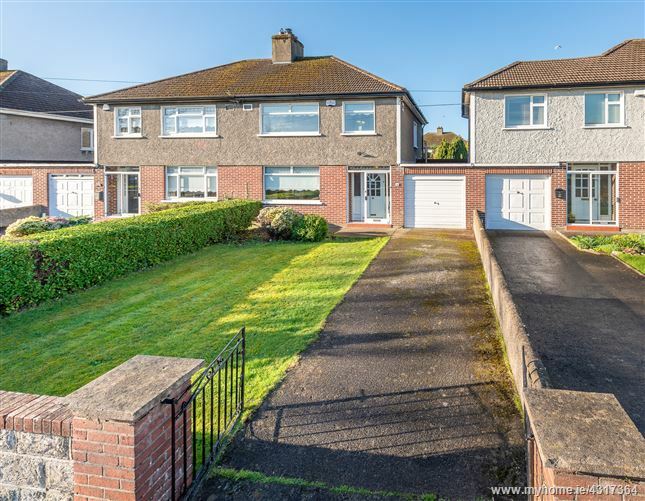 There are a number of well regarded primary and secondary schools in the area and the popular Tymon Park is a short walk away. The property is well served by transport links with the 15A, 54A and 150 bus routes all operating nearby while the M50 can be accessed within 5 minutes. Rear Garden - 90 ft.